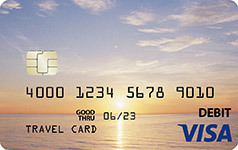 We're happy to offer prepaid Visa® cards to our members. 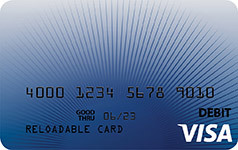 These cards are a great alternative to cash or a debit/credit card. If your card is ever lost or stolen, call the number on the back of the card or call us directly. For more information or to check your balance online, visit www.myprepaidbalance.com. 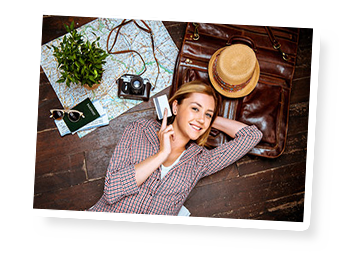 Mesquite Credit Union Prepaid Cards are issued by MetaBank®, Member FDIC, pursuant to a license from Visa U.S.A. Inc. Card can be used wherever Visa debit cards are accepted.